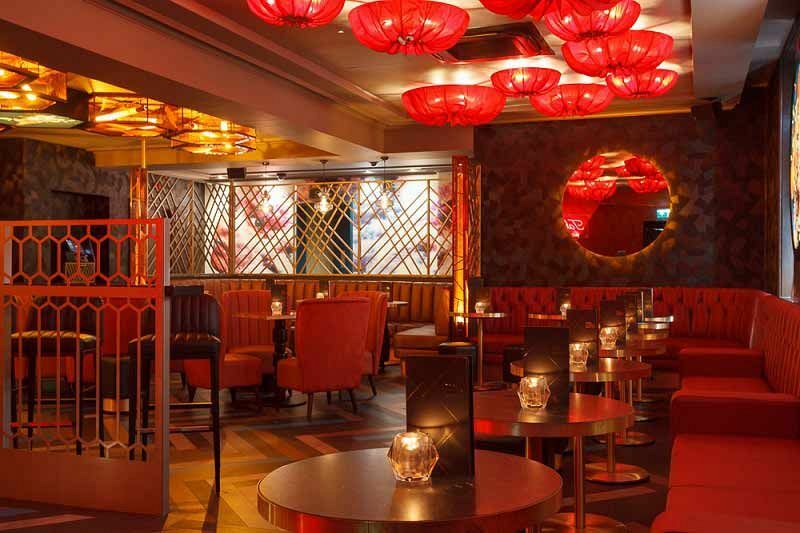 If you’re looking for a venue that makes a statement this Christmas, then we’ve got just the place for you with this glamorous cocktail lounge situated in Birmingham city centre. 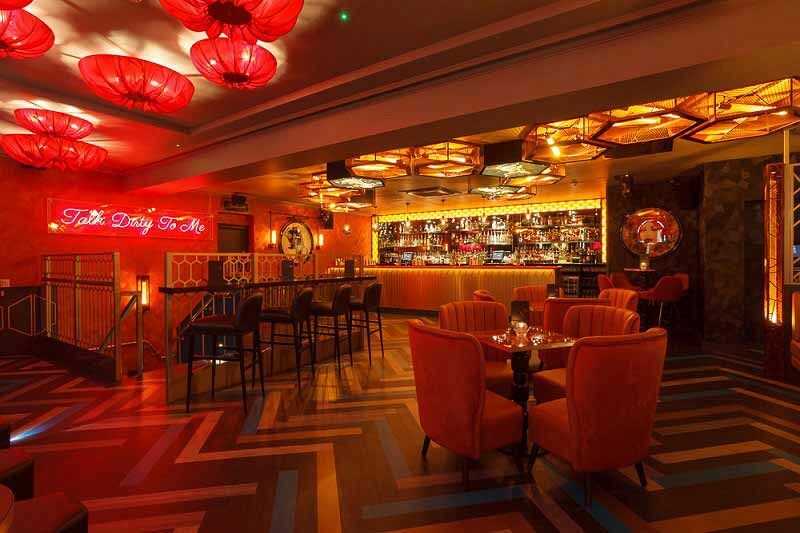 Featuring decadent and stylish interiors, this venue has a real retro feel to it and boasts an eclectic range of bespoke Martini’s and signature cocktails. This year, the venue are offering guests the opportunity to enjoy exclusive hire of one of their fantastic event spaces for Christmas; whether you’re a group of 20 or a larger group of 350, there will be a space for everyone here. 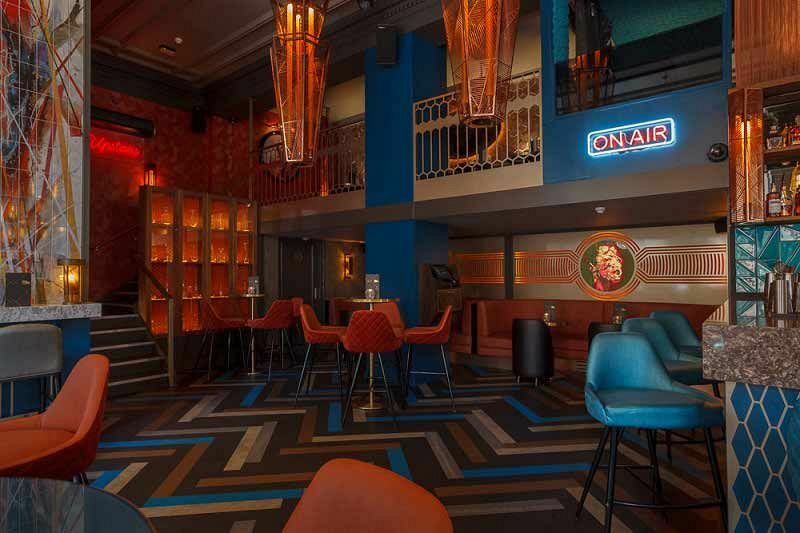 Choose from The Mezzanine which can accommodate up to 20 guests, The First Floor Martini Lounge which can cater for 100 guests, or opt for full venue hire if you’re a particularly large group of upto 350 guests! Exclusive events at this venue are versatile; maybe you’d like to start the night with a sophisticated Prosecco or Champagne reception, before indulging in a delicious festive feast? There’s an extensive menu of Christmas food on offer this year which includes sharing platters, bowl food and various festive menus, with a separate menu for the vegetarians of the group. As for drinks, you’ll be spoiled for choice with the incredible drinks menu on offer here; why not purchase some drink or cocktail vouchers and let your team treat themselves to whatever they fancy during the night? As for entertainment, the venue can arrange for a DJ or live music to perform during your festive celebration. 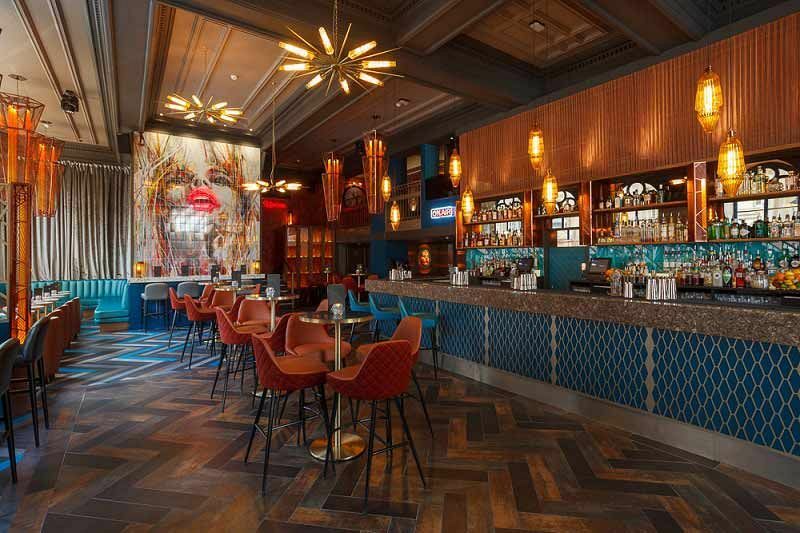 Make it one to remember this year in Birmingham at this stylish Cocktail Lounge venue – send an enquiry through today!